Many people try again and again to follow strict diets and develop intense workout regimens to shed that extra weight, but end up back where they started. We want to change that. It is completely understandable that the phase “weight loss” may feel uncomfortable to hear because of our negative experiences with trying to lose weight. Obesity has slowly become a major topic for conversation as the number of individuals that are overweight or obese are steadily growing. Obesity affects more than 78.6 million U.S. adults and is one of the leading causes of preventable deaths in the U.S. Obesity can increase the risk of more than 30 chronic health conditions, including: type 2 diabetes, high cholesterol, hypertension, heart disease, sleep apnea, gastroesophageal reflux disease (GERD), asthma, other respiratory conditions and numerous cancers. Why the ORBERA™ Intragastric Balloon? For many, the weight loss journey leaves individuals with little support or options in the gaps between diet, exercise and surgery. For more than 20 years, the global medical community has been using intragastric balloons, which includes more than 220,000 ORBERA™ Intragastric Balloons. 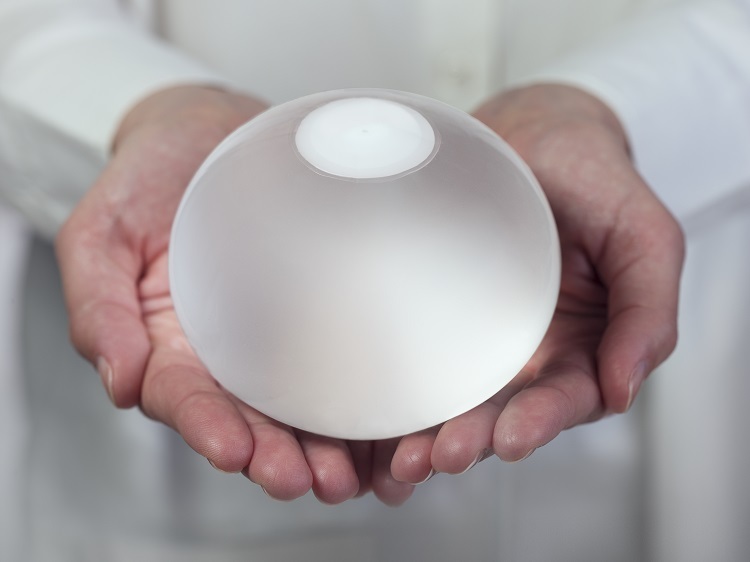 What is the ORBERA™ Intragastric Balloon? The balloon is part of the ORBERA™ Managed Weight Loss System – a comprehensive, non-surgical two-part program that starts with the durable balloon filling space in a patient’s stomach to reinforce proper portion control. In a non-surgical procedure typically done under a mild sedative, the thin and deflated ORBERA™ balloon is placed into the stomach. It is then filled with saline until it’s about the size of a grapefruit. The procedure normally takes about 20-30 minutes and people can generally go home the same day. Once the balloon is in place, the 12-month coaching program begins. This video demonstrates how this process will work. Who should use the balloon? It was primarily designed for adult patients with a Body Mass Index (BMI) of 30 to 40 who have attempted more conservative weight reduction alternatives. However, many individuals have decided to use ORBERA™ for simpler, short-term weight loss goals. To receive ORBERA™ you must be willing to also follow a comprehensive weight loss program, beginning with the placement of ORBERA™ and continuing for months after, that includes a healthy diet and exercise plan. If the diet and exercise program is not followed, you will not experience significant weight loss results; in fact, you may not experience any weight loss. Clinical results showed that at month six of the Managed Weight Loss System, the group achieved a mean of 38.4% Excess Weight Loss. The ORBERA™ group also lost significantly more weight than the control group over the course of the study, and was able to maintain significant weight loss through month 12, six months after removal of the device. Losing weight and keeping it off is not easy, so you will be supervised throughout this program by your care team. This team will help you make and maintain major changes in your eating and exercise habits. If you would like to discuss your options to see if the ORBERA™ Intragastric Balloon is right for you, call us at (979) 731-3930 for additional information. Let us help you make and meet your weight loss goals. You can also provide us contact information below if you would like more information.